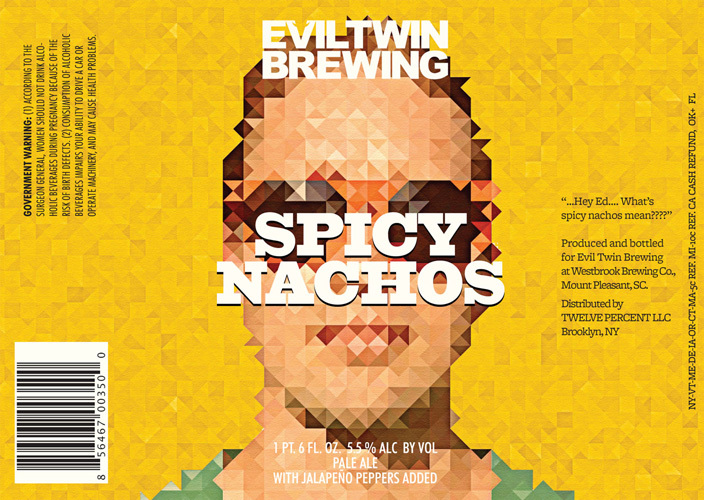 This week, I’ll spare you my usual sudsy musings, because really all I can think about is Spicy Nachos from Evil Twin. 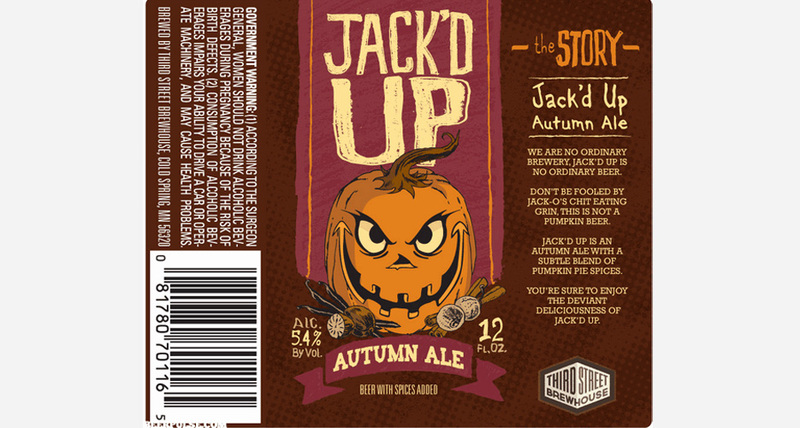 As a nacho obsessive, this beer—a 5.5%-ABV ale brewed with jalapenos—is all that matters right now. 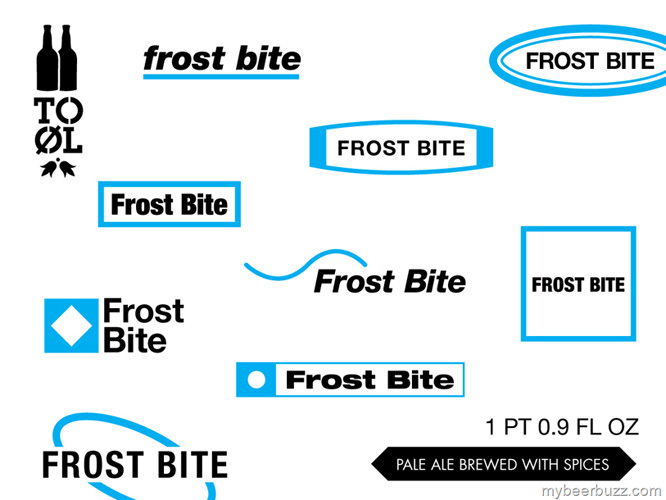 I’ve always dreamed of opening a bar that specializes in craft beer and nachos, and this brew may just have to have its own designated tap. 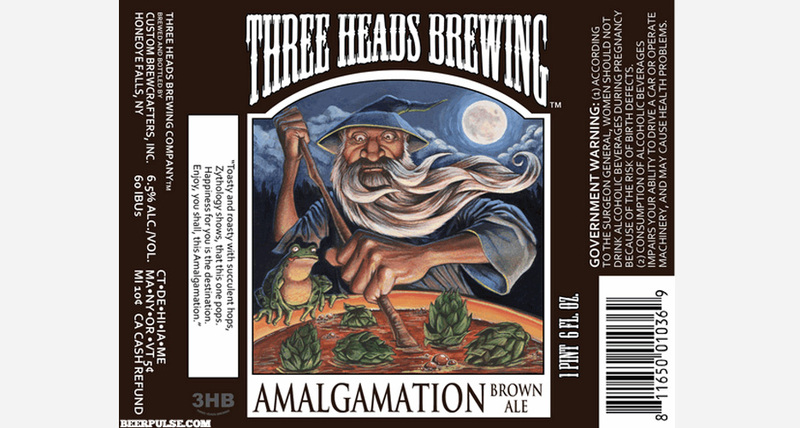 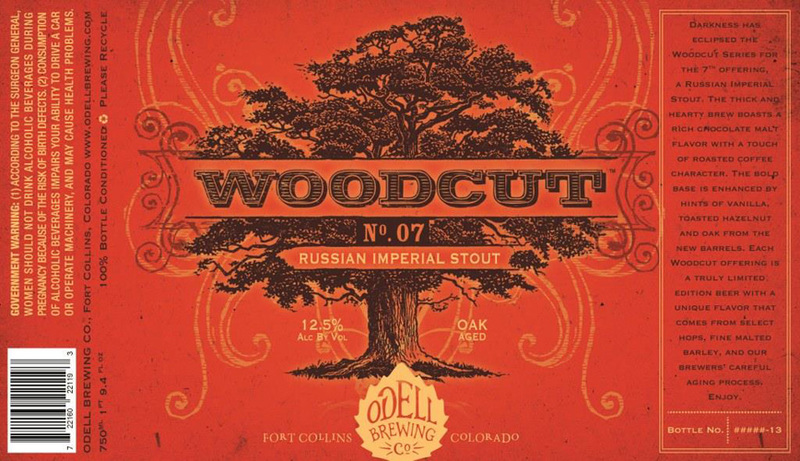 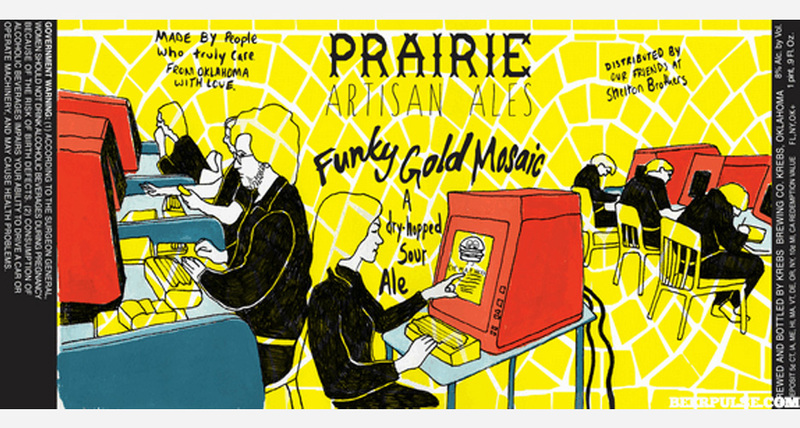 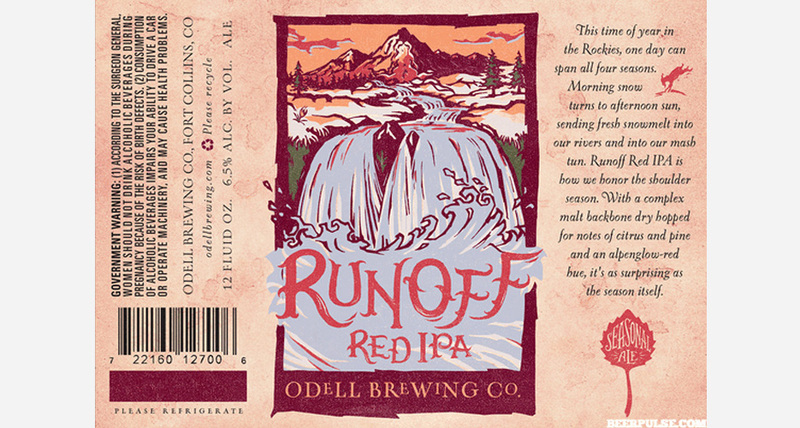 Click through the gallery to see the week’s coolest beer labels.